Home / What is deafness? It is said that someone suffers from hearing loss or deafness when they are not able to hear as well as a person whose sense of hearing is normal (hearing threshold in both ears equal to or greater than 25 dB). 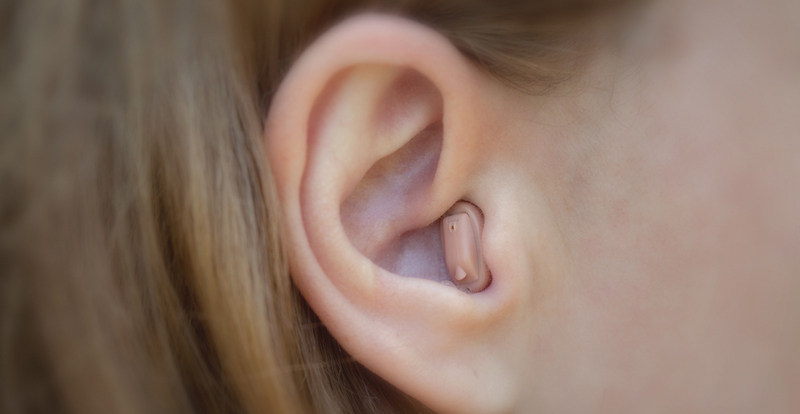 The hearing loss can be mild, moderate, severe or profound or complete, it can affect one or both ears and it causes difficulties to hear, for example, a conversation or loud sounds. People who are hard of hearing are people whose hearing loss is between mild and severe. They usually communicate through the word and can use hearing aids and other devices or tools, such as subtitles, to help. For people with more severe hearing loss, cochlear implants may be useful and other resources such as sign language may be useful. The causes of hearing loss and deafness can be broadly divided into congenital and acquired. They can determine the hearing loss at the time of birth or shortly after. Hearing loss may be due to hereditary and non-hereditary factors, or to complications during pregnancy and childbirth. Of course, having a hearing loss will cause a limitation of the person’s ability to communicate with others. In the case of children with unattended hearing loss, it may cause a delay in speech development. Hearing loss and neglected ear diseases (eg, otitis media) can have detrimental effects on children’s school performance. To avoid this and achieve an optimal learning experience, a series of tools and access to certain resources must be provided. Communication problems can have significant effects on daily life and generate a sense of loneliness, isolation and frustration, especially in elderly people who may suffer hearing loss. How to take care of our ears? To take care of our ears, I leave you below a WHO video on how to avoid or minimize hearing loss by taking care of our ears.